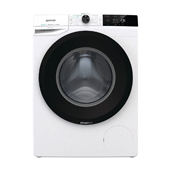 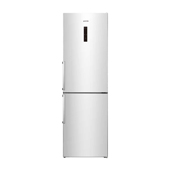 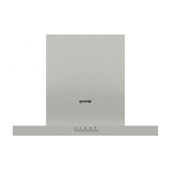 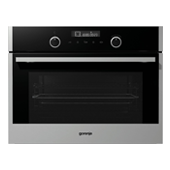 If there is a fault with your Gorenje appliance then you're in the right place. 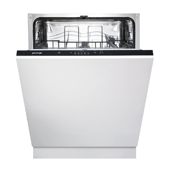 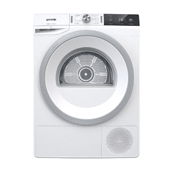 We have an extensive range of replacement parts for Gorenje cookers, dishwashers, fridge freezers and washing machines. 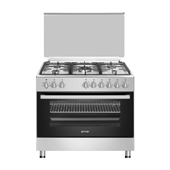 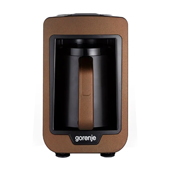 All our in stock Gorenje parts are available for Next Day Delivery.